On Saturday night, Nov. 21, Mexican superstar Saul ‘Canelo’ Alvarez delivered his biggest career victory to date by defeating former WBC middleweight champion and four-division titlist Miguel Cotto over 12 rounds inside of the Mandalay Bay Casino & Resort in Las Vegas, Nev.
With the win, live on HBO pay per view, Canelo (46-1-1, 32 KO’s) captures the aforementioned WBC belt and sees his career ascend to a new level. As for Cotto, he drops to 40-5 with 33 knockouts following this contest. On Wednesday, Nov. 18, four-division world champion Miguel Cotto and former junior middleweight titlist Saul “Canelo” Alvarez held their final press conference ahead of their HBO pay per view showdown this weekend from the Mandalay Bay Hotel & Casino in Las Vegas, Nev. 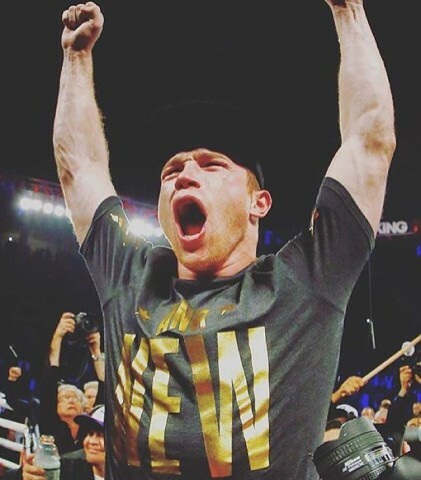 The bout has been highly debated this far, with several pointing towards the craft and veteran prowess of the 35-year old Cotto to carry the day while others simply feel that Canelo’s youth, size, and power will be enough to give the 25-year old superstar from Jalisco, Mexico the edge. 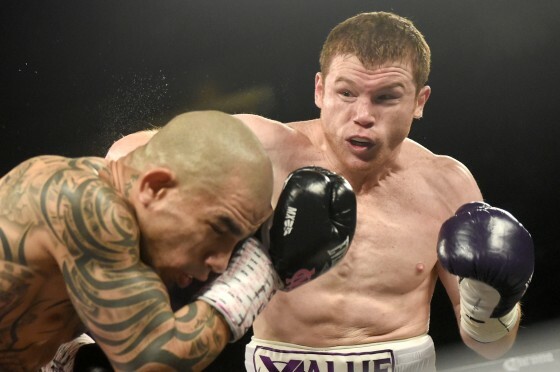 Miguel Cotto pushing forward, could Canelo Alvarez be next? 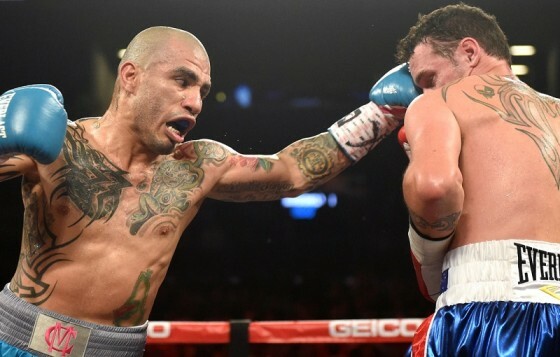 Why do so many boxing fans respect Miguel Cotto? The answer is as simple and as direct as could be: because he always comes to fight. 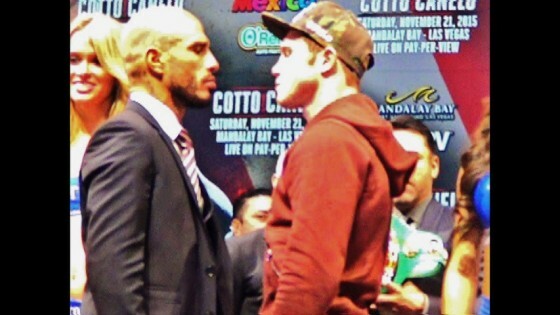 Daniel Geale was a formidable challenge, anyone would agree, and Cotto knew that as well. But coming into their fight this past weekend in New York, Cotto was fighting for something that he had tasted before: a colossal event, a mega-fight. Four-division world champion Miguel Cotto proved to be too much for Daniel Geale last night, stopping the brave Australian inside of the 4th round of their middleweight title fight last night from the Barclays Center in Brooklyn, New York. Cotto (40-4, 33 KO’s) now looks to a possible fight later in the year with Mexican superstar Canelo Alvarez, while Geale (31-4, 16 KO’s) will have to go back to the drawing board once again. The more times passes, the more it seems like we may be seeing Floyd Mayweather face off with Miguel Cotto in a rematch on May 2 instead of a huge showdown with Manny Pacquiao that the boxing world and general public has been hoping for. 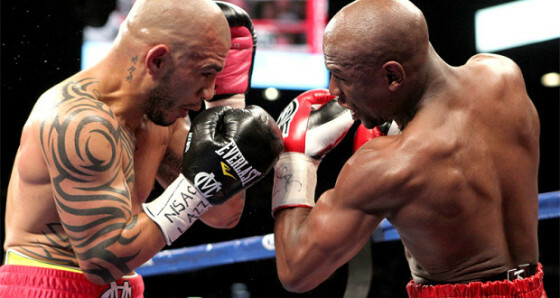 Cotto gave Mayweather a spirited battle in May of 2012, dropping a clear yet competitive decision over the course of 12 rounds inside of the MGM Grand Garden Arena in Las Vegas. 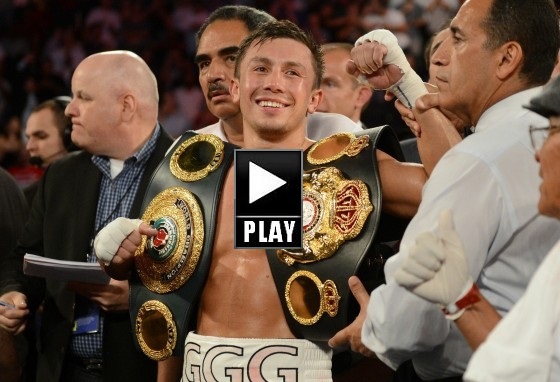 HustleBoss.com speaks with former IBF junior middleweight champion Ishe Smith inside of the Mayweather Boxing Club in Las Vegas, as he gives his take on WBA middleweight champion Gennady Golovkin, including possible matches vs. Canelo Alvarez and Miguel Cotto. 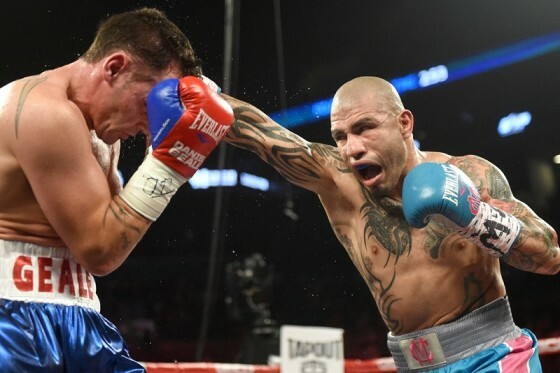 More coverage from the Miguel Cotto vs. Sergio Martinez press conference in Los Angeles in March, as Miguel gives his thoughts on the May 3 Floyd Mayweather vs. Marcos Maidana match, his take on preparing for Martinez, what his current weight is, and much more. 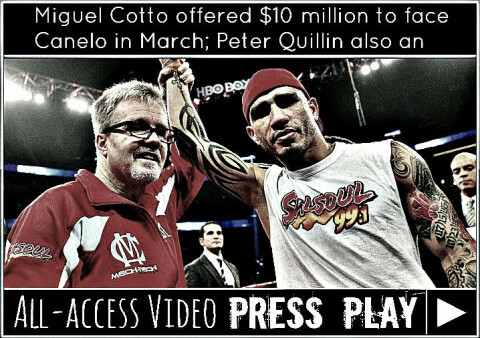 HustleBoss.com and other media outlets speak with three-division world champion Miguel Cotto in Los Angeles, as he discusses the April 12 rematch between his former foe and stable mate Manny Pacquiao vs. Tim Bradley.